It’s that time again…Summer Time…and if you live in H-Town like me you already know it’s going to be a hot one!!! Along with the heat comes a lot of summer trends. One of the hottest trends this year is denim!!! Now lets talk about denim!!! Denim is a year round fashion fixture. 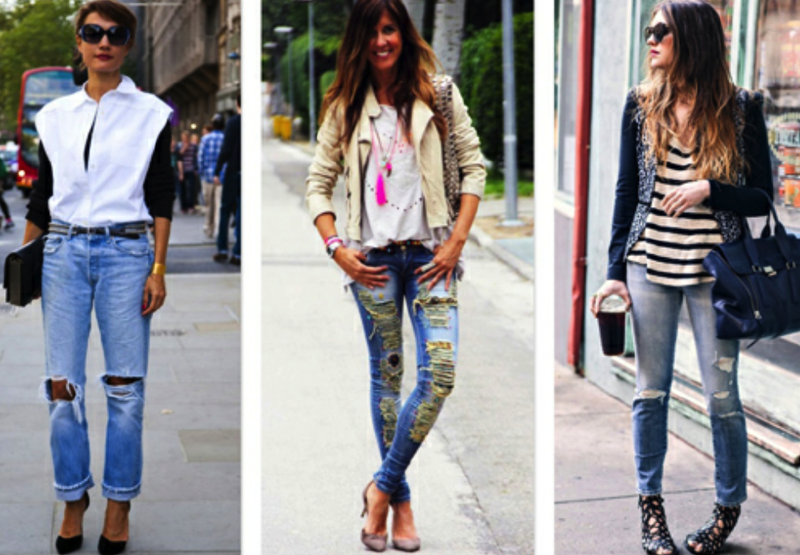 There are many different types of denim from baggy jeans to high – waisted skinny jeans. I have for you 3 styles of denim that are cute to rock to for the summer. These are the jeans that are cutup a lot or have few slits with the raggedy edges. You can dress these jeans up with heels and a cute lil blazer or you can keep it cute and casual with flats or sandals. Distress denim can also come in skinny jeans, relax fit and boyfriend jeans (will talk about that later). These two styles are perfect for a hot summer day. You can wear them to your knees or as short as you like. Everything looks great with them, which is a plus. Casual tee shirts, dressy button downs and even a blazer. Boyfriend jeans are my fave!!! They’re comfy and stylish and very versatile. Now, boyfriend jeans are exactly that…”boyfriend” jeans. They give you the look that you went into your boyfriends closet and stole a pair of his jeans to rock for the day! To style boyfriend jeans there’s unlimited options. You can do heels and a tank, blazer and a graphic tee with heels or you can be hot like RiRi and throw on a crop top and a chunky necklace and step out on the town. Now, if your not a heels and crop top kind of girl, and you’re more into the laid back or boho look, guess what…..boyfriend jeans are great for you too!!! Add an oversize tee with some ankle booties and a scarf if you like and you’re good. And yes you can wear a light weight scarf in the summer time LOL!!. If boots aren’t your thing switch them out for some animal print flats and a chunky necklace and your ready to run errands. So Poshstars get your denim game up and rock all three styles this summer!!! 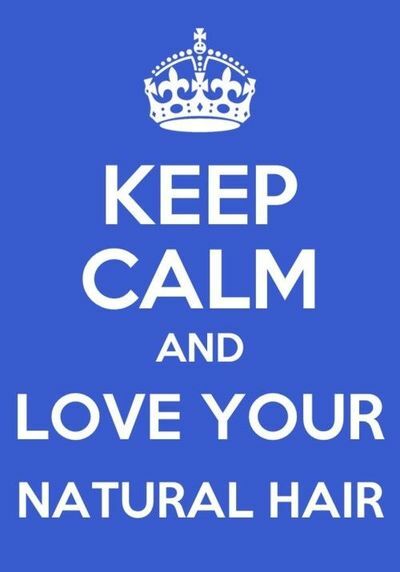 Next Post Calling All Naturalistas! I love this the boyfriend jean is my favorite as well. Love it Kim so proud of you. Thank you my favorite. I told you this is my year!!! Stepping out on faith n trust.